Every client’s financial goals and objectives are not just unique, they are driven by a variety of personal factors. Robert recognizes this and structures his approach to financial planning with the goal of addressing those goals and treating them with the respect they deserve. 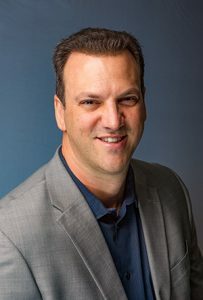 Armed with a Personal Financial Planning certificate from UCLA, Robert is known and respected for his creative strategies, which reflect an unfettered dedication to the financial industry. 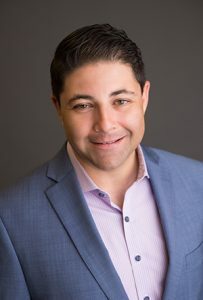 He’s constantly staying on top of new products and investments and works to always bolster his education and experience as a member of the Association of Latin Professionals in Finance and Accounting and the Business Network International. A proud veteran of the U.S. Navy, Robert spends his downtime with his wife, children, extended family, and friends. With a focus on client education, Gali’s approach to comprehensive financial services is to help individuals take ownership of their financial outlook. His unique methods were designed to ensure clients are completely informed when it comes to their custom-crafted portfolio and wealth management plans, as he works to help each client ensure a solid financial footing throughout their investing life. After almost two decades in the financial industry, where he’s ridden the ebbs and flows of the market, Gali utilizes a variety of investment and diversification techniques meant to sensibly grow his clients’ wealth while protecting assets and limiting tax liability. As a graduate of California State University, Fullerton, Gali utilizes his degree in business administration to enhance the financial services he provides through HN Financial. Completely transparent and driven by integrity, Gali offers honest, trustworthy advice backed by unparalleled skills and industry know-how. Happily married and a father to three boys, Gali enjoys a Southern California lifestyle by playing golf with friends.